The Toronto Argonauts have acquired international receiver Armanti Edwards in exchange for Canadian offensive lineman Peter Dyakowski. 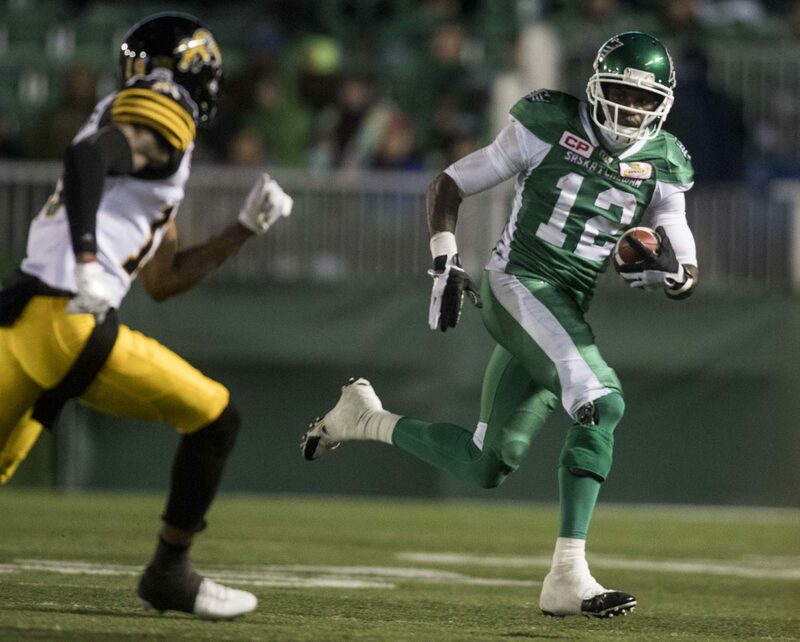 Edwards, a 5-11, 190-pound, native of Greenwood, South Carolina, played four games, starting in three, for the Saskatchewan Roughriders last season, registering 19 receptions for 231 yards and touchdown. Prior to signing with the Riders, he spent four seasons in the NFL with the Cleveland Browns, Chicago Bears and the Carolina Panthers, who selected him in the third round (89th overall) of the 2010 NFL Draft. The Appalachian State product, who converted from quarterback to receiver in 2012 with the Carolina Panthers, caught six passes for 131 yards in 41 NFL games.